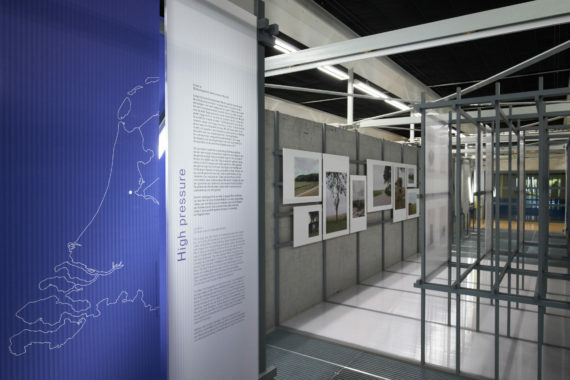 Until March 10th 2019 Het Nieuwe Instituut presents an exhibition with the proposals of the four nominees and an introduction to the Sixhaven area. Commissioned by Prix de Rome filmcompany Koekepeer realized four short films in which the nominees explain their plans for the Sixhaven area. 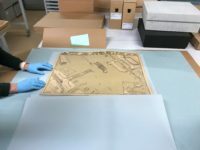 The films are produced for the exhibition at Het Nieuwe Instituut to introduce the plans like they are presented in the exhibition. A broad-based group of professionals from various disciplines has been approached to function as so-called scouts and to nominate up to two architects, landscape architects or city planners. Architects, landscape architects or city planners that meet the criteria may also apply themselves, or be proposed to the jury by third parties. The new round of the Prix de Rome Architecture just started! The Prix de Rome is the oldest and most prestigious award in the Netherlands for architects under the age of 35. The purpose of the award is to identify talented architects and to encourage them to develop further and increase their visibility.